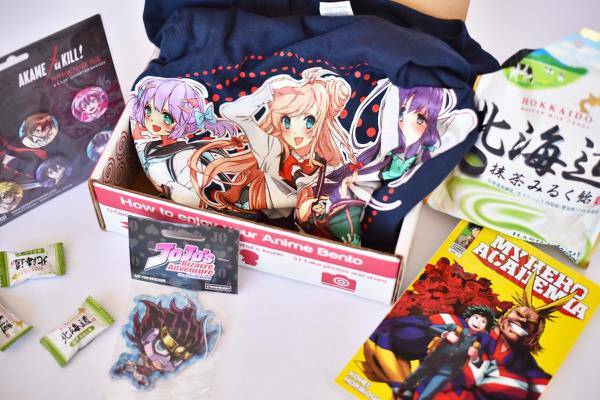 Enter your email address below to receive a notification when Anime Bento starts accepting new sign-ups! 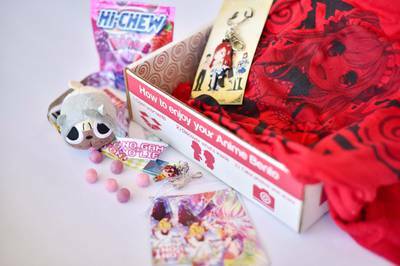 Enter your email address below to receive a notification when Anime Bento is accepting new sign-ups again. 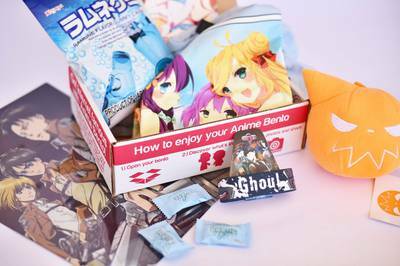 Use code SAVE10 at checkout to get a special discount on your first Anime Bento! 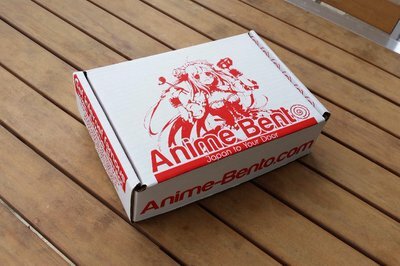 Anime Bento ships within the last 10 days of the month. You'll get a tracking number the moment it leaves our hands! Shipping is through USPS for the US, and takes 1-3 days. International shipping is through DHL, and takes up to 2 weeks (depending on your local post office). 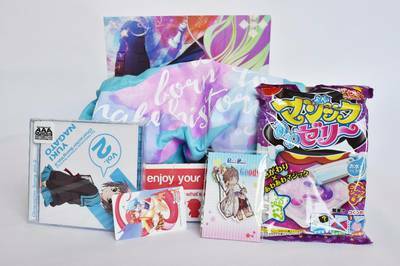 Anime goods delivered every month! 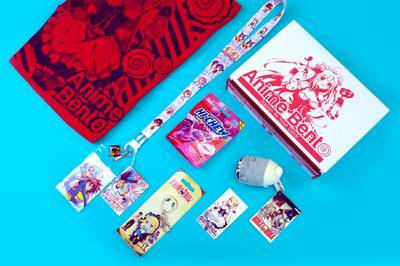 Created by anime convention organizers and Otakus, Anime Bento is a great way to get your anime fix each month. We pack the newest and best titles into each months bento (along with a Japanese snack) and ship it straight to you! Thank you for your patience as we do our best to fulfill the large orders. Never got any communication from this seller never got any boxes I started service in February and have gotten charged twice with no boxes. I ordered this box and then canceled the subscription because I only wanted to send a single gift. The item never shipped, and I contacted the seller twice with no response. Finally, I had my credit card company cancel the charge. Do not order. I ordered a sample box on December 10th for my daughter's birthday on January 7th. Needless to say I have not heard or received anything. I thought I did enough research but reading these reviews I did not do enough.